It looks like something went completely wrong! 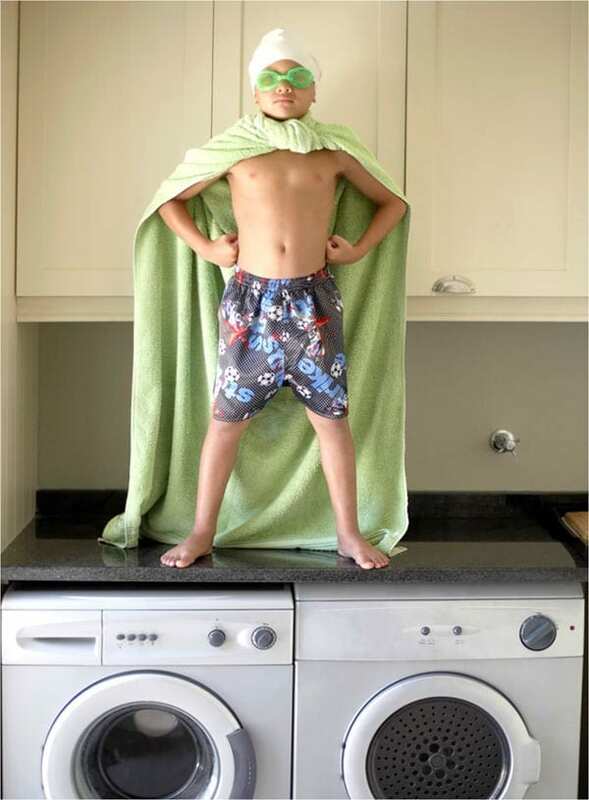 But have no fear, grey water super hero is here. It can happen to the best of us, and it just happened to you.